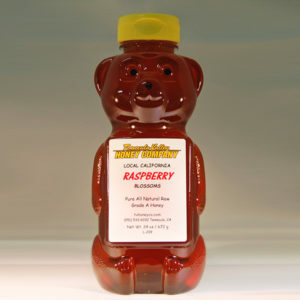 “The honey here is incredible! 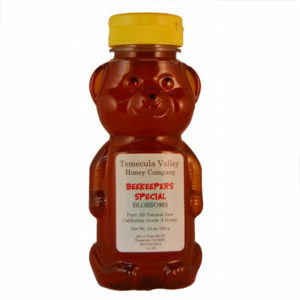 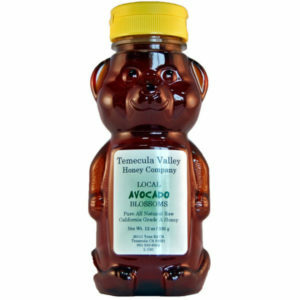 The honey is sourced from bee keepers around Southern California, and many are from Temecula Valley. 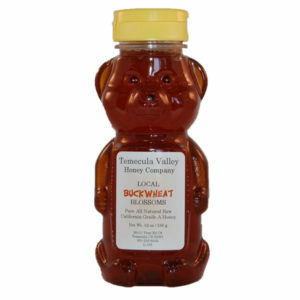 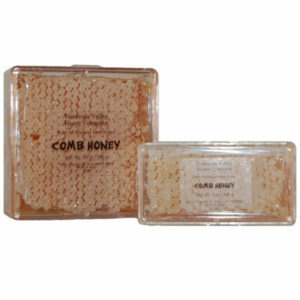 The honey is sold in many local farmers markets and places like Toms Farms which is where I initially found it.